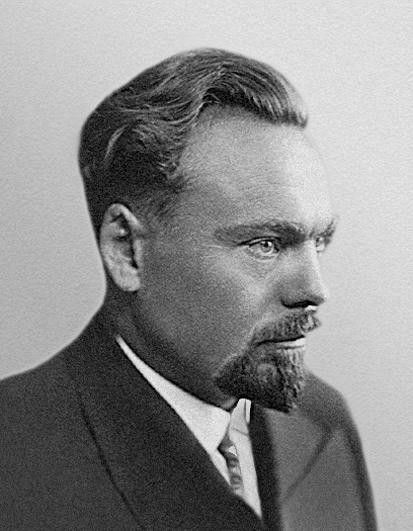 Kazys Pakštas (1893 – 1960) was born in Lithuania, near the city of Utena. In 1914 he moved to the USA to study and graduated the New York, where he completed his studies in 1918 at the New York University’s Department of Sociology. Later in 1923 he received his PhD at the University of Fribourg in Switzerland. After his studies, Kazys Pakštas returned to Lithuania in 1925, where he taught various subjects of geography at the Vytautas Magnus University in Kaunas until returning to the USA in 1939. Over these fifteen years K. Pakštas has laid the foundations of geographical science in Lithuania: he began to explore the Lithuanian landscape and wrote the first scientific works on the subject, established a professional education system in the field of geography at the university, and also founded the Lithuanian Geographical Society. Kazys Pakštas also developed the idea of Baltoscandia, a geopolitical concept promoting the idea of a Baltic–Scandinavian union, which consists of Sweden, Denmark, Norway, Iceland, Finland, Estonia, Latvia, and Lithuania. In the 1930s he visited universities the Scandinavian and Baltic states, where he gave lectures, promoting unity between Scandinavia and the Baltics. However, K. Pakštas was no theoretician, but a devoted traveler. He embarked on numerous research expeditions around the world. The biggest among over a dozen of such expeditions was a 1925 journey in North America along the West Coast and the Cordillera; travel across Brazil in 1927; and a journey around Africa in 1930-1931. Kazys Pakštas would describe each country he visited in his writings. He was especially fascinated with Africa, particularly Angola. K. Pakštas researched and wrote extensively about the country’s climate, nature, inhabitants, their daily lives and customs. 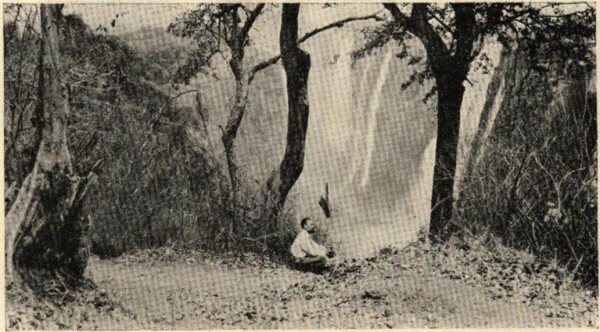 He published his experiences in Africa in the book “Around Africa” (“Aplink Afriką”) in 1936. In 1998 the Lithuanian Geographical Society founded the Kazys Pakštas award to commemorate special achievements in the field of geographical sciences in Lithuania.